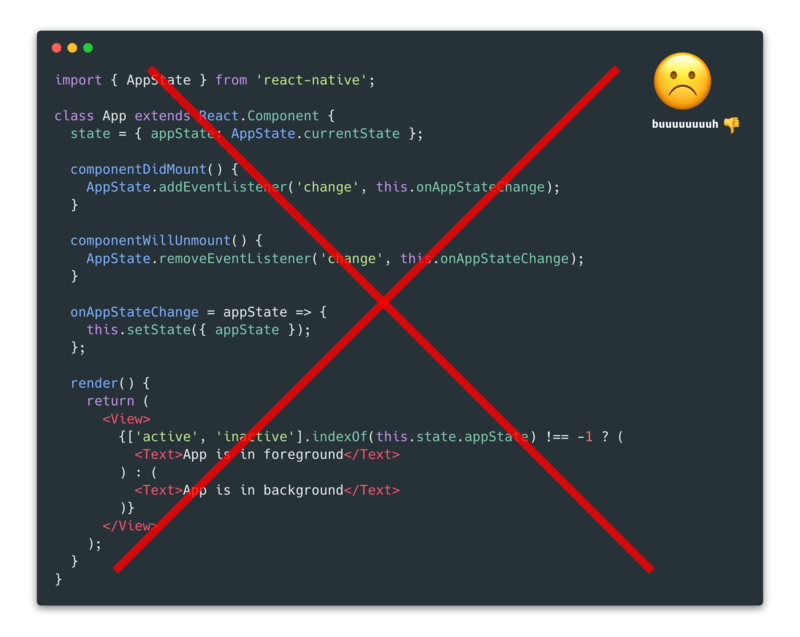 react-native-app-state is a declarative way to use react-native's AppState. Internally it uses the new React 16.3 Context API. Because this library uses the new React 16.3 Context API, you need at least React 16.3. // E.g. output: "App onAppStateChange() background => active"
A Simple view just reveals with circular transition written in pure js. A mobile app based on react-native for Nextcloud Passwords App.